Playground XYZ Side Push Ad spec - Nine Entertainment Co. 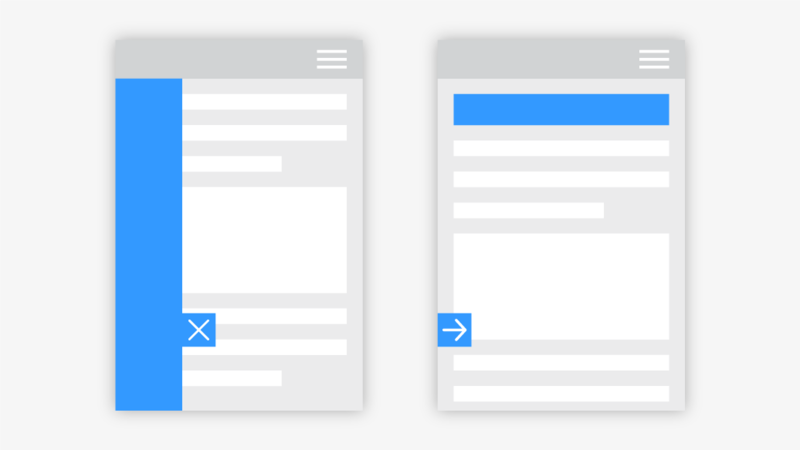 The Side Push offers advertisers a high impact placement at the same time as ensuring publisher content is available and in view for users. The ad auto-initiates on page load and collapses after a defined time, users are able to close the add entirely at any point. CLICK HERE FOR FULL SPECS, TEMPLATES AND MORE!